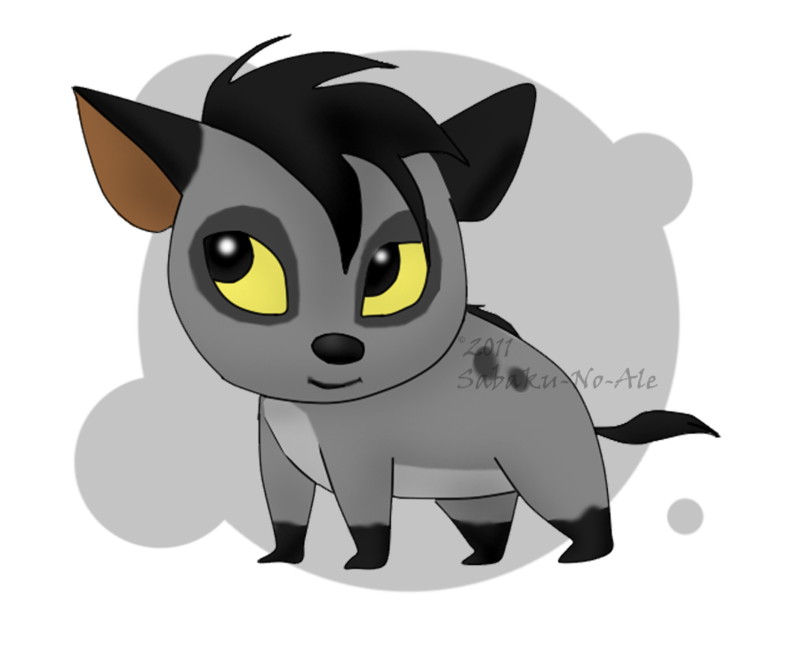 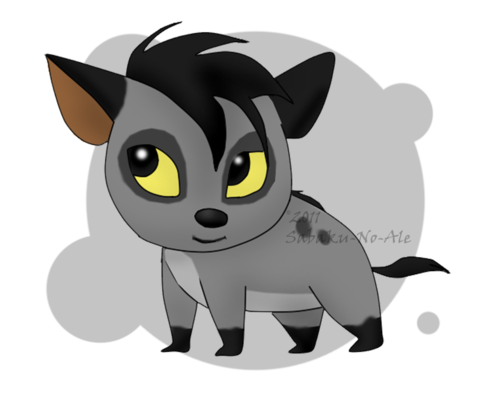 chibi Shenzi. . HD Wallpaper and background images in the Hyenas from Lion King club tagged: shenzi hyena fanart cub chibi cute.